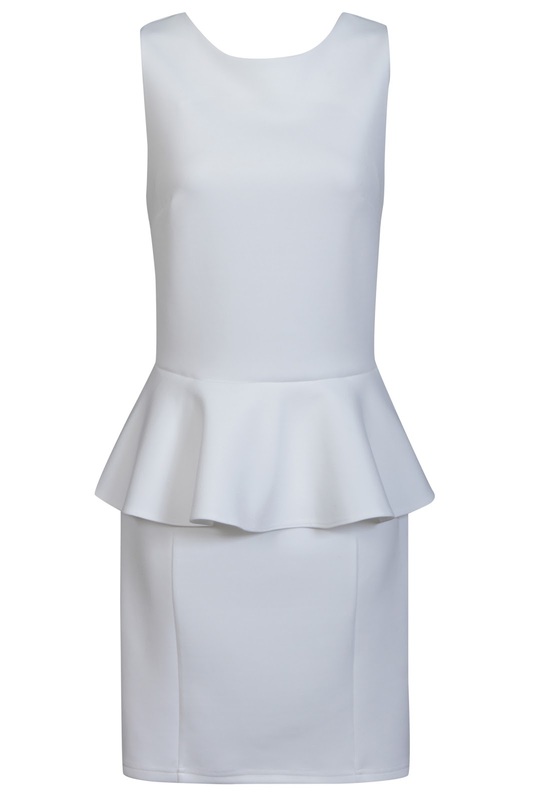 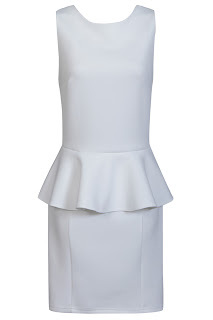 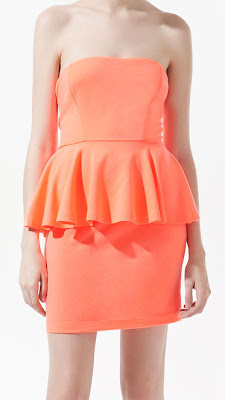 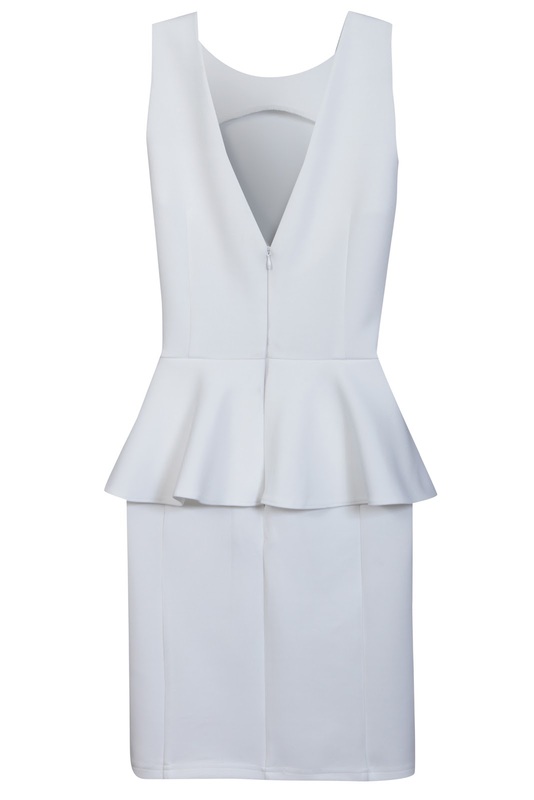 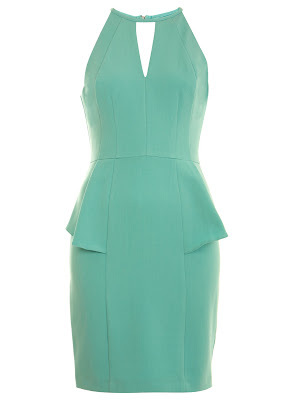 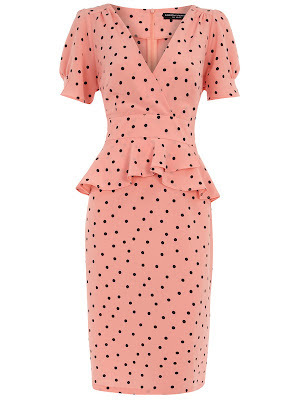 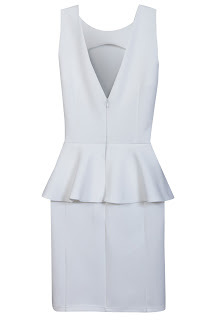 LFW saw designers such as Yves Saint Laurent and Alexander McQueen re-introducing the peplum for SS12. 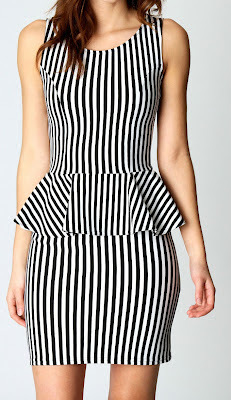 For myself I would prefer the second one with the black and white stripes but I think you would look adorable in the first one. Which one have you chosen?